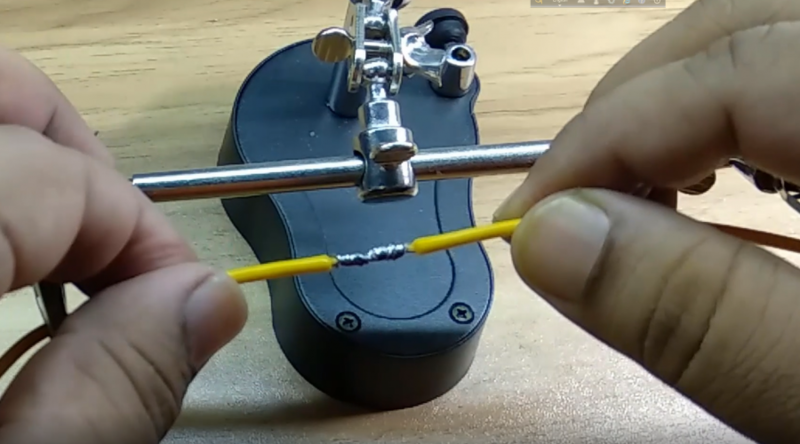 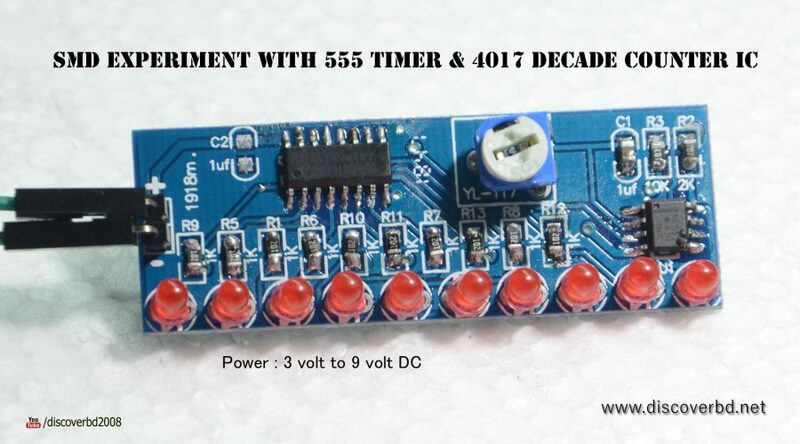 SMD Experiment with 555 Timer IC & 4017 Decade counter. 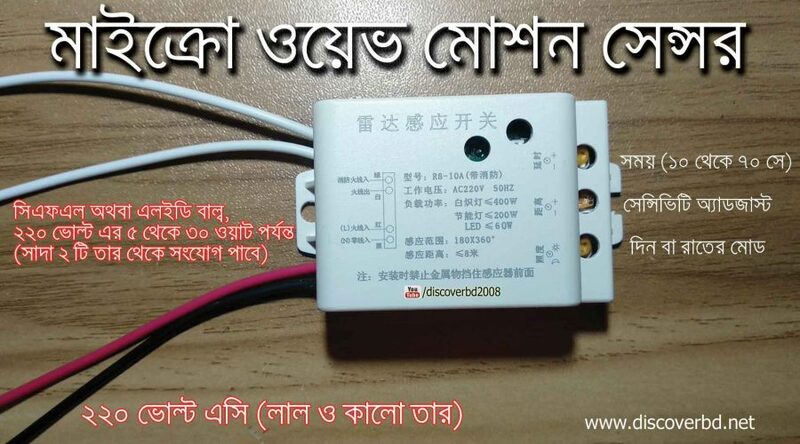 Power supply for this Tiny circuit is 2.4 volt to 9 volt DC. 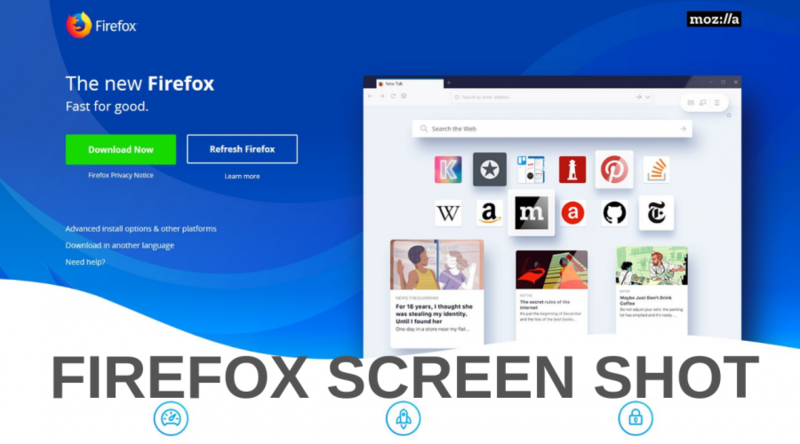 Now you can easily create screen shot using latest Firefox, just download the latest Firefox and then click the right button of the mouse and click take a Screen shot, thats all. 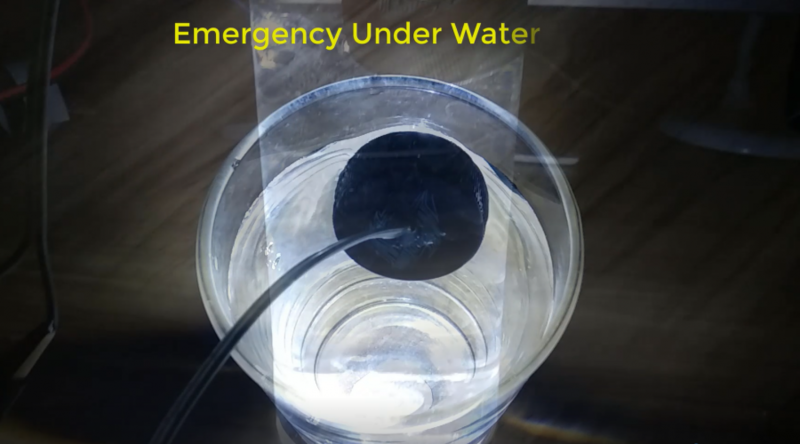 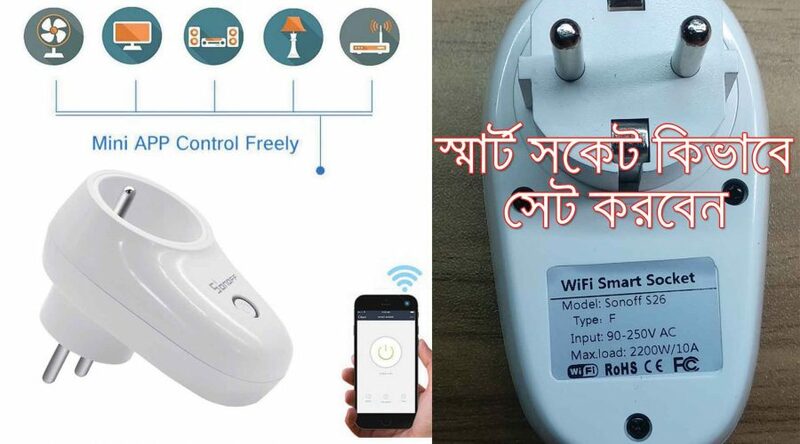 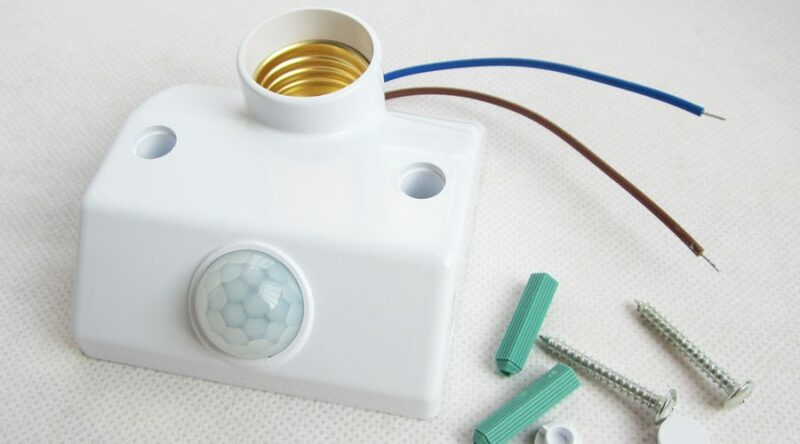 Mini Under water emergency light, which is made with one LED, a 100 ohms register and a piece of wire, 2 or 4 AA battery is enough for power supply. 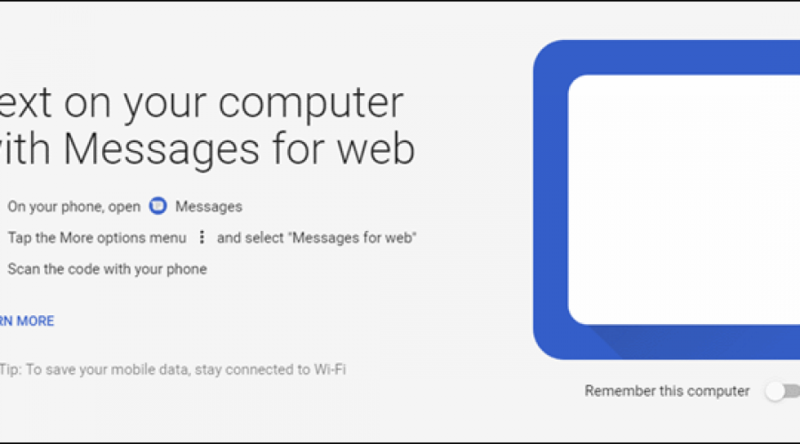 Send SMS using your computer browser.